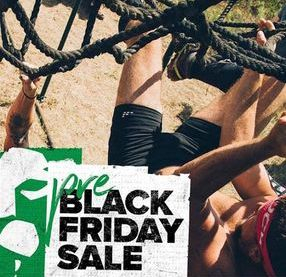 Conquer The Gauntlet Pro athletes have been featured in lots of Obstacle Course Racing videos, emails advertising for races, pre-race contender photos from other companies and more. Here is a sampling of some of those digital advertisements. OCR&R: Featuring Evan Perperis and Randi Lackey. 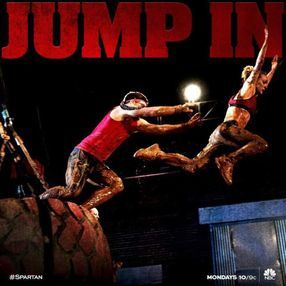 United States Obstacle Course Racing Championship: Featuring Matt Willis, Evan Perperis and Ashley Samples. 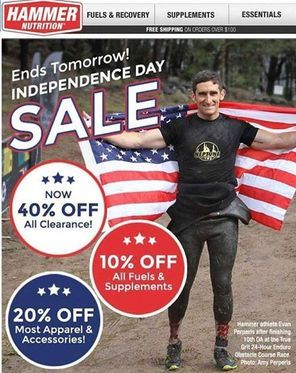 Mud'n in America (at USOCRC): Featuring Matt Willis and Nathan Palmer. 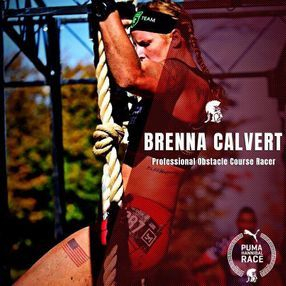 CTG Dallas 2018: Featuring Brenna Calvert. CTG Tulsa 2017: Featuring Jay Flores, Randi Lackey, Bryce Robinson and Brenna Calvert. CTG Houston 2017: Featuring Jay Flores and Matt Willis. CTG OKC 2017: Featuring Nikki CallLucas Pfannenstiel, Christina Armstrong, Bryce Robinson, Brenna Clavert and Lauren Woodcock. CTG Dallas 2017: Featuring Bryce Robinson, Matt Campione, Randi Lacky, Jay Flores and Lauren Woodcock. Brenna Calvert & Stairway to Heaven. View all of OCRTube's creator Arnel Banawa's videos here and support his projects here. OCR World Championships 2017 3k: Featuring Ashley Samples. OCR World Championships 2017 15k: Featuring Ashley Samples and Matt Willis. OCR World Championships 2017 Team: Featuring Ashley Samples. America's Toughest Mudder Northest (Philadelphia) 2017: Featuring Evan Perperis. CTG Little Rock 2016: Featuring Nathan Palmer, Matt Campione, Evan Perperis and Brenna Calvert. North American OCR Championship Highlight video: Featuring Matt Willis, Jay Flores and Evan Perperis. 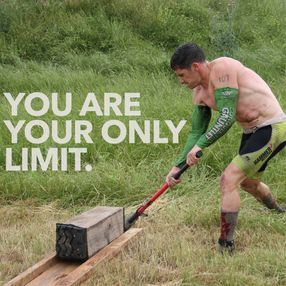 OCR Talk's Jason Dupree followed Evan Perperis for lap 9 (miles 37-41.5) of Endure The Gauntlet a 48 hour multi-lap of Conquer The Gauntlet Tulsa in 2018. 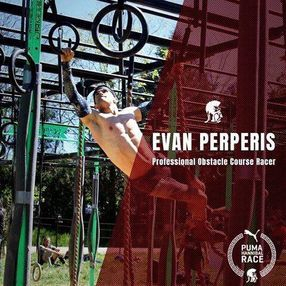 World's Toughest Mudder 2017: Featuring Evan Perperis. CTG Atlanta 2017: Featuring Evan Perperis, Lisa Nondorf and Jay Flores. OCR World Championships 2015 15k: Featuring Amy Pajcic and Matt Willis. 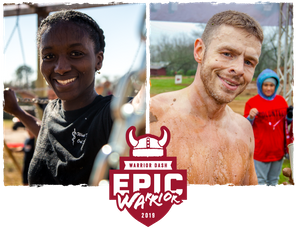 OCRWC Location & Date Announcement 2017: Featuring Ashley Samples and Evan Perperis. 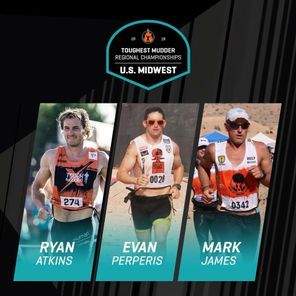 Toughest Mudder Race Announcement 2017: Featuring Evan Perperis. 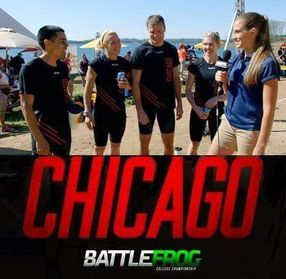 Team members frequently have their photos used not only for advertisements for Conquer The Gauntlet races, but other races too including televised races like Toughest Mudder, Warrior Dash and televised international races like The Hannibal Race in Lebanon. 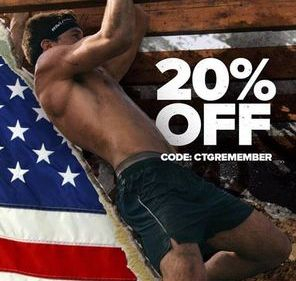 Here is a sampling of some of the emails, flyers and posts that have had CTG Pro Team athlete's image. Codes shown in advertisements no longer work.